Heartland Agency | Donors like you! 13 Oct Donors like you! 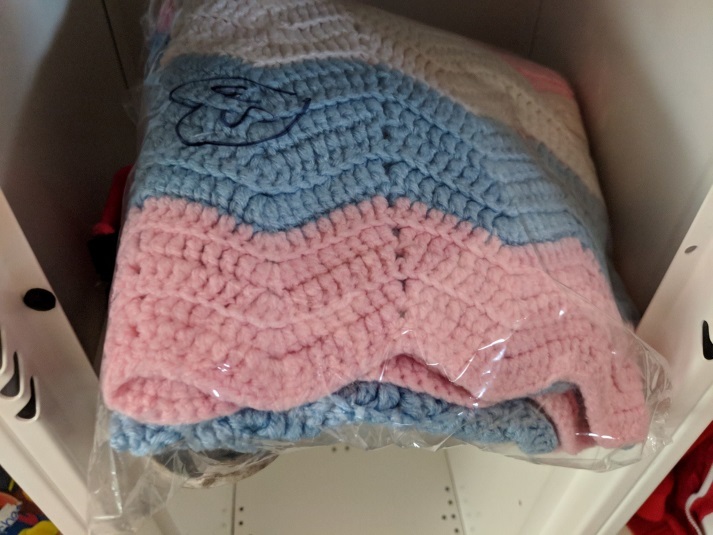 Today we received a donation of security blankets from the Airdrie Project Linus. To say it was appreciated would be an understatement. 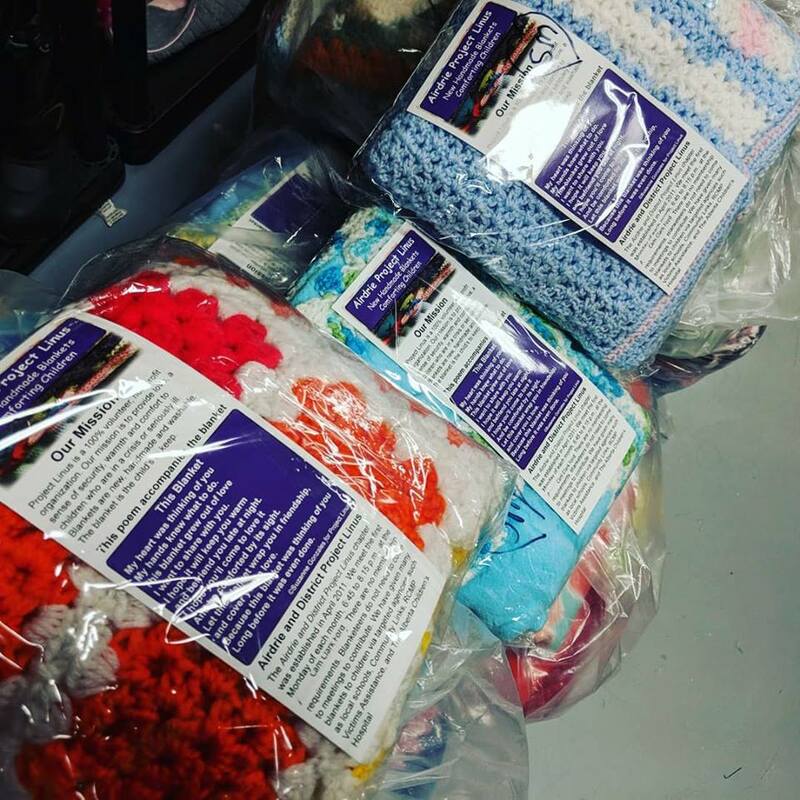 Kimberlie came to the site with a big smile and bags upon bags of lovingly made, prewashed security blankets for every child of EvenStart Mayland Heights to take home. 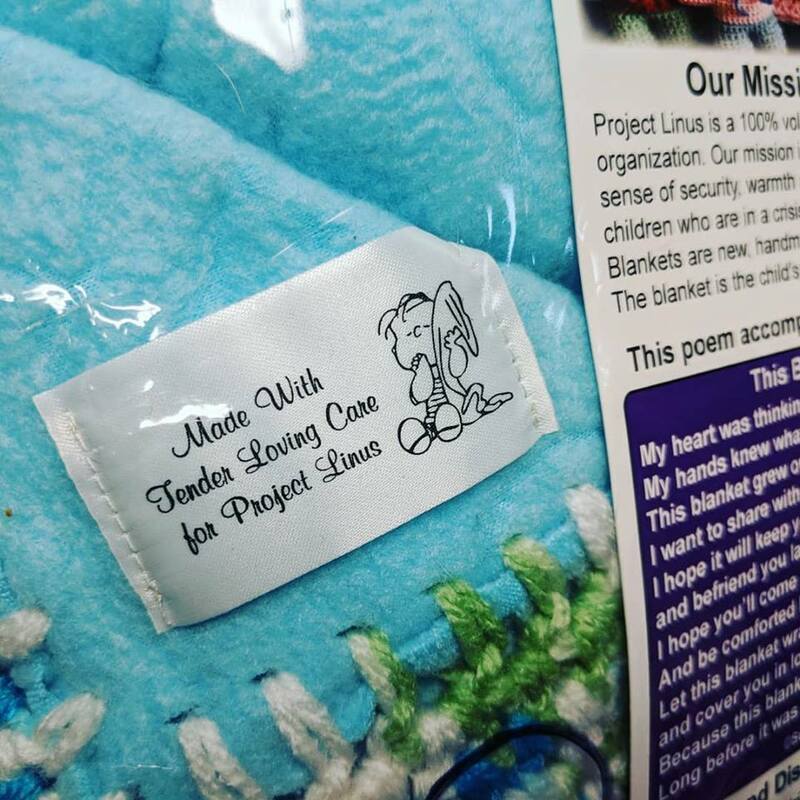 Project Linus is a 100% volunteer, non-profit organization. Their mission is to provide love, a sense of security, warmth and comfort to children who are in a crisis or seriously ill. 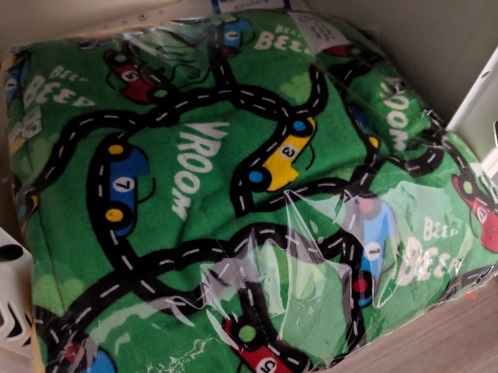 Although not all of our children are currently in crisis, the majority of them come from at-risk backgrounds, and these blankets will mean the world to them! 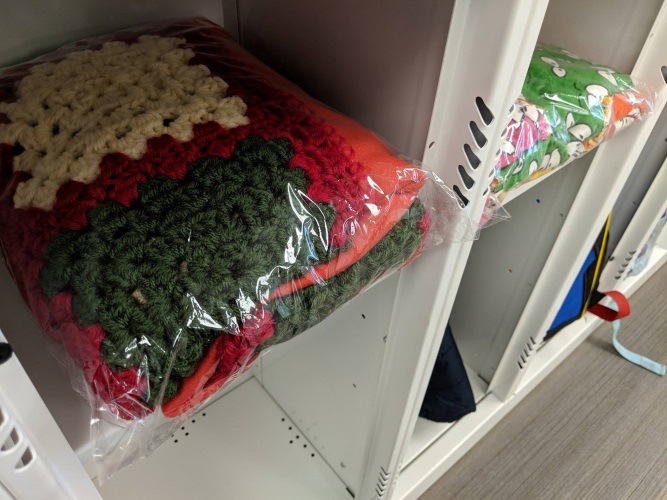 After sorting the blankets, we placed one in every backpack to go home with a loving note from Airdrie Project Linus. The children were thrilled! 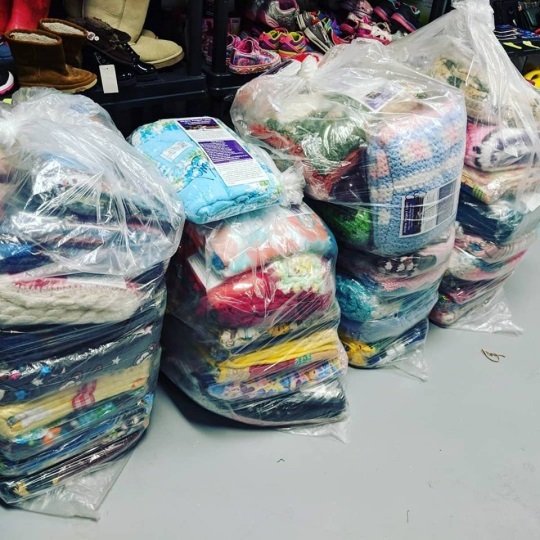 Thank you again to Airdrie Project Linus, it’s donors LIKE YOU that make all the difference. Whether you’re donating funds, your time, your talent, or materials, it ALWAYS goes a long way.